Diaper Bag Divider Only $3.98 Shipped! 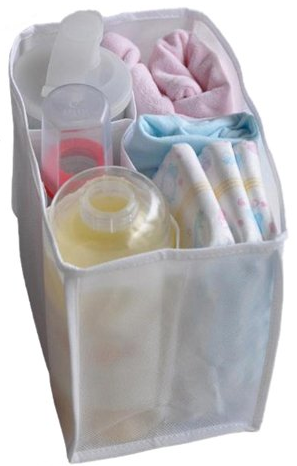 You are here: Home / Great Deals / Amazon Deals / Diaper Bag Divider Only $3.98 Shipped! a baby shower! It helps you organize bottles, diapers, lotion, wipes-anything! Get yours NOW!